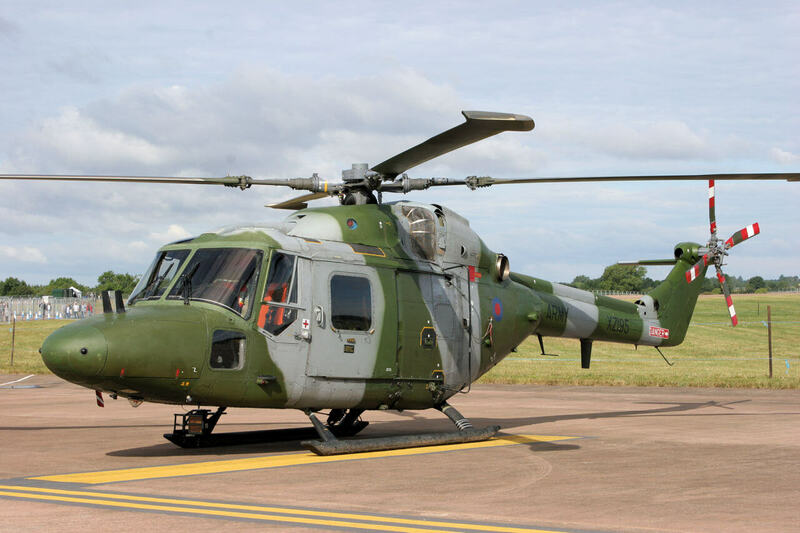 The Westland Lynx is a multi-purpose military helicopter which first flew in 1971 and entered operational service in 1977. 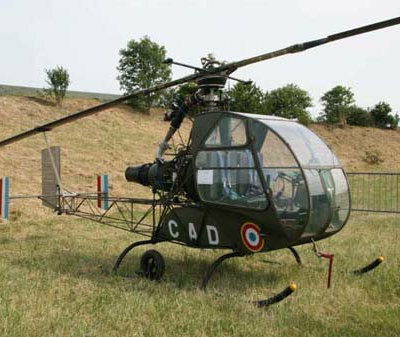 It holds the distinction of being the world’s first aerobatic helicopter being able to perform loops and rolls and at one point a modified version held the world helicopter speed record. It saw service with the British Army and Navy, the German Navy, and another dozen or so air arms in Europe and Latin America. 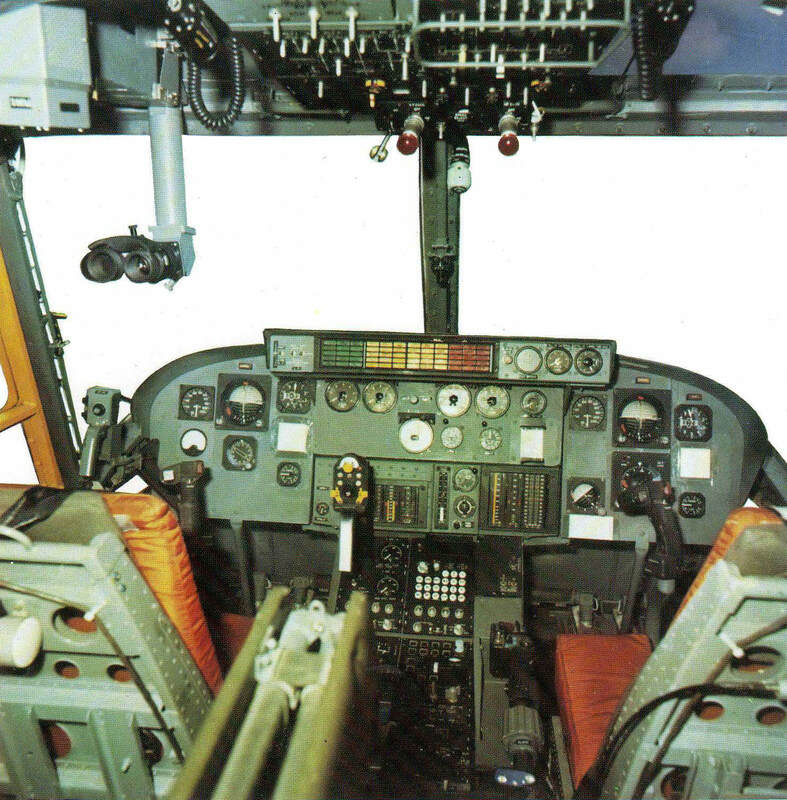 This title includes the pilot’s manual for two variants of the Lynx, along with a manufacturer’s publicity brochure. The files have been scanned from the original flight manuals and retain any colour pages. RAF Aircrew Manual for the Lynx AH.Mk.1, AP 101C-1301-15, 1st Edition dated July 1978 with approx. 271 pages. 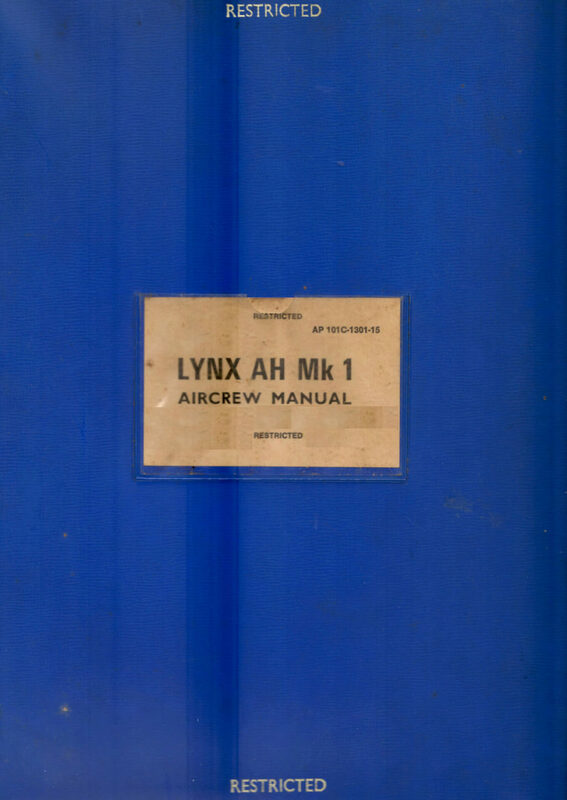 RAF Aircrew Manual for the Lynx AH.Mk.9, AP 101C-1309-15, 1st Edition dated July 1991 with approx. 348 pages. 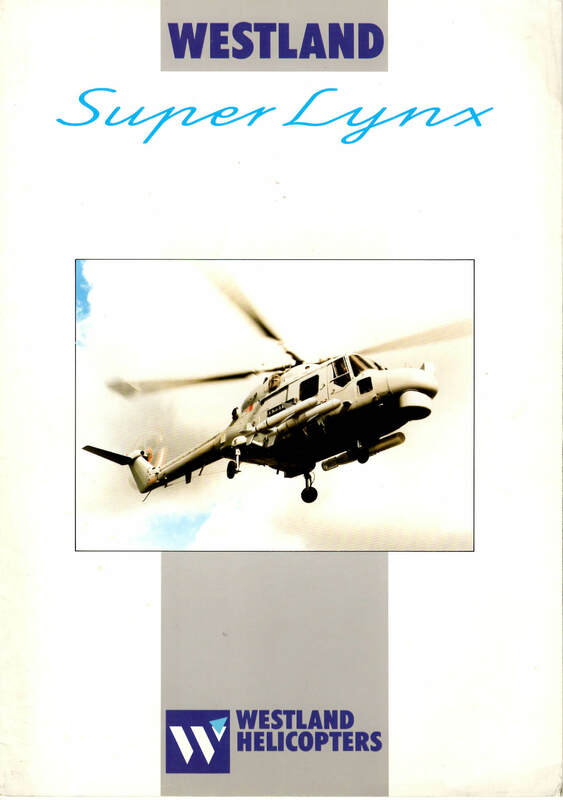 Manufacturer’s publicity brochure for the “Super Lynx” naval helicopter, publication PR351//2 dated 1989 with approx. 9 pages.